Over the past year in college, we have consistently ended each week with either an excess of meal swipes - which do not roll over - or more often, stuck with no meal swipes to get dinner at the end of the week. Just about every student at our school deals with this in some way during their time on campus, so we decided to make an app to solve the problem. 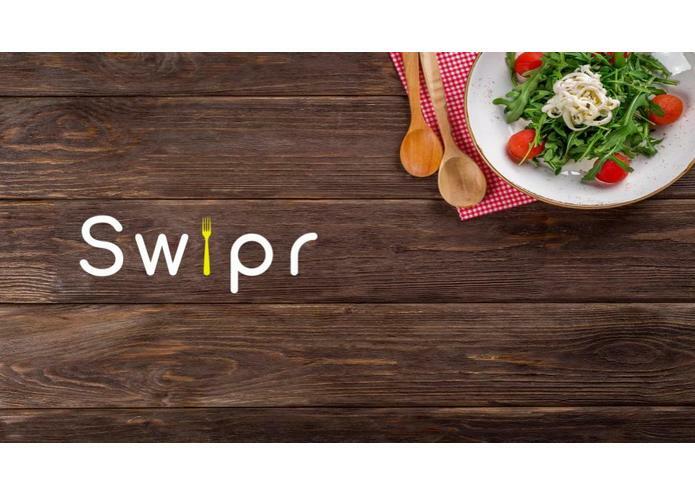 Swipr is a simple online marketplace to buy and sell meal swipes on campus. We enable students who know they either lack or have an excess of meals to make a listing to buy or sell a meal swipe, find a match near themselves, and ultimately benefit both students by decreasing the financial load of eating on campus. 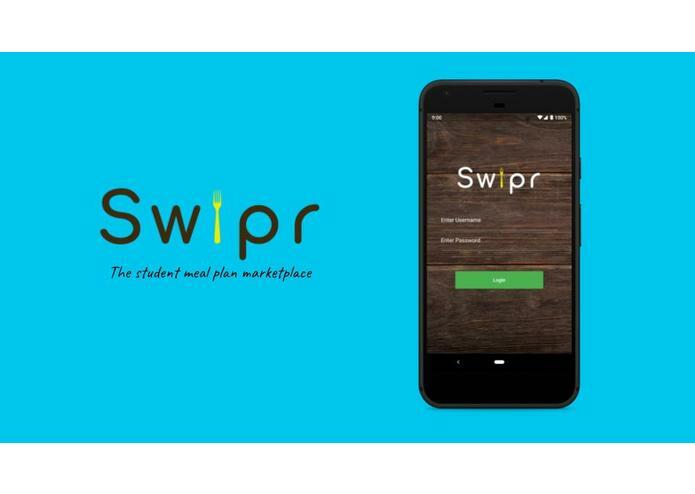 We built the Swipr mobile app by using Dart and Flutter to create a beautiful cross-platform mobile app. The backend of Swipr is running on Python with Flask, all hosted on Azure. The main challenge we ran into was learning Flutter after coming from a Java/Kotlin Android development background. On the backend, we ran initially into issues with deploying a flask application to Azure, which took a large chunk of time. In the end however, we were able to successfully work around the issue by hosting our app on a virtual machine. Tristan: I'm proud of learning Dart/Flutter and have fallen in love with the language and the framework. In a whole, I'm proud of this project, If no one elseafter thinking upon it and planning it out for over a month, I'm so proud of where we ended up. Peter: I am proud that we actually got this project done. We have been talking about it for a long time, and constantly been needing it on campus, and it is nice to have done a good initial project that we can continue to grow over the coming months. Tristan: I learned Dart and Flutter for Android development and have fallen in love with it. Peter: I have learned a lot more about SQL this weekend. Having only used MySQL/MariaDB in the past, it was definitely a good learning experience using Microsoft's SQL Server. We plan to continue working on this project, cleaning up our code and polishing our UI. We look forward to releasing the app to our peers at University at Buffalo and being able to save money on food every day. Hopefully at some point in the near future we will be able to share our work with people on other campuses too! I developed the cross platform mobile application using Google's Flutter framework. I created the database and flask webserver, as well as filled it with dummy data based on the TD Da Vinci API.